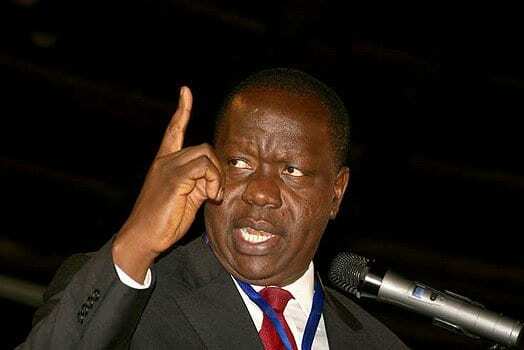 Days after politicians allied to DP Ruto decried having their security withdrawn, Interior CS Fred Matiang'i has come out to explain the circumstances leading to the changes. Citing the implementation of reforms in the police service, the CS stated that the bodyguards' withdrawalwas not as a result of any political affiliation. 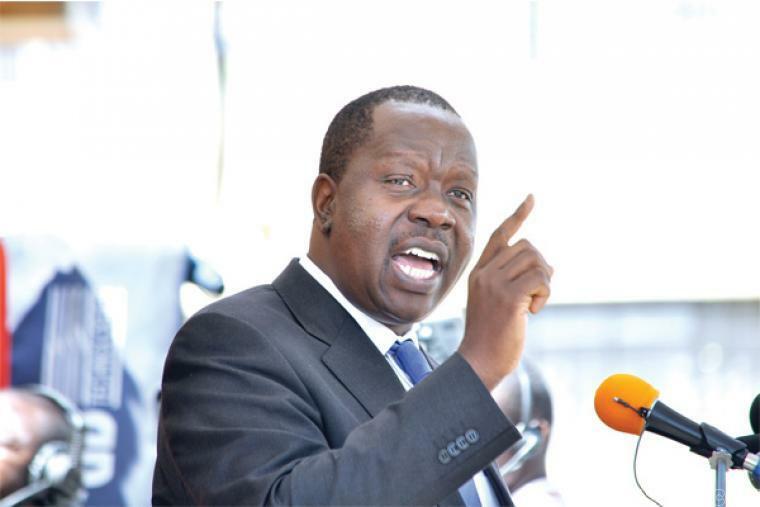 In an interview, Matiang'i explained that he had no hand in the changes adding that even his colleagues had been affected. "It’s not right to say we’re targeting certain individuals. It’s police commanders who are doing their work, Some people are insulting me and MPs about bodyguards. Police and security realignment started a long time ago. Some Cabinet secretaries also had their bodyguards changed. It’s the security of government business unit that is in charge of bodyguards and VIP protection. It could happen to you today. It’s wrong to say people in government are being targeted,” he was quoted by the publication. He added that the financial burden of providing all Ward Reps, MPs, Senators or government representatives security aides. “The administrative work that is happening will continue. The CS, PS and IG are not politicians. We should not read politics in everything but leave police to do their work,” he divulged. The CS added that police will help in training private guards to complement their work and some will be armed to offer the services. Among the leaders who have had their security withdrawn include: Kiambu Governor Ferdinand Waititu, Nakuru Senator Susan Kihika and MPs Kimani Ichung’wah (Kikuyu), Kimani Ngunjiri(Bahati) and Alice Wahome (Kandara).